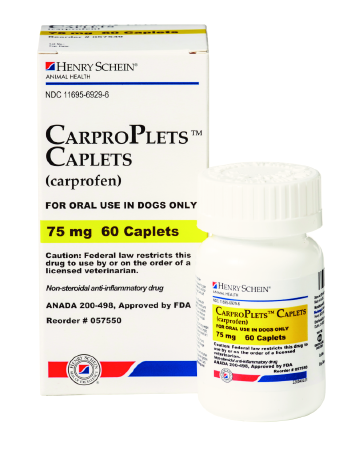 Expect the same efficacy and safety profile as the brand. 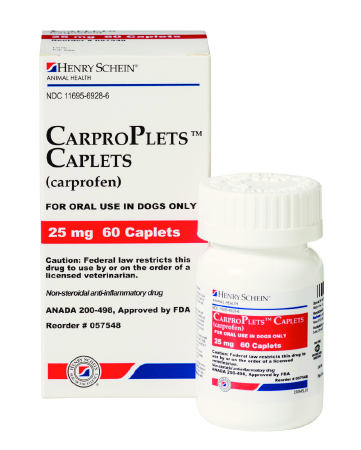 Putney Carprofen Caplets are an FDA approved generic equivalent of Rimadyl® Caplets. 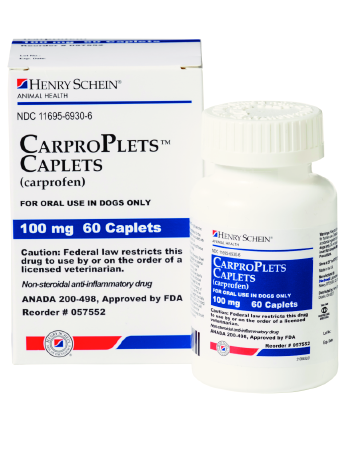 Putney Carprofen Caplets are just as safe and effective as the brand — but cost less.